We have just finished a new milestone, our new CTB token contract is already deployed last Jul-16-2018 06:50:05 AM +UTC with this transaction. This means we can already start creating our own exchange and be listed on specific cryptocurrency exchanges and markets. Our migration and issuance of new CTB tokens to current CTB token holders and Brand DAN contracts will start August 6, 2018 and will finish on August 18, 2018. Please be rest assured that your CTB tokens should be issued exactly as your old one is. 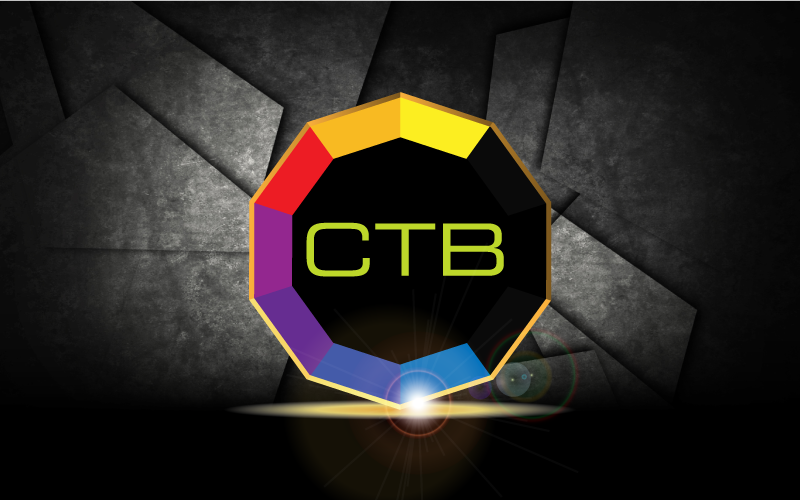 The old CTB tokens will not be exchangeable within Crypto and therefore unusable. You don’t need to do anything but wait for the migration to be completed. The transactions, on the other hand, will not be migrated but only the new CTB tokens. You can still check all your transactions from the old CTB token contracts on your wallets. Users do not need to do anything. Individual CTB token holders also do not need to do anything: once the NEW CTB migration is complete, your CTB balance will be exactly as it was before the migration. Further details on the deployment procedure and CTB migration will be released over the coming weeks.